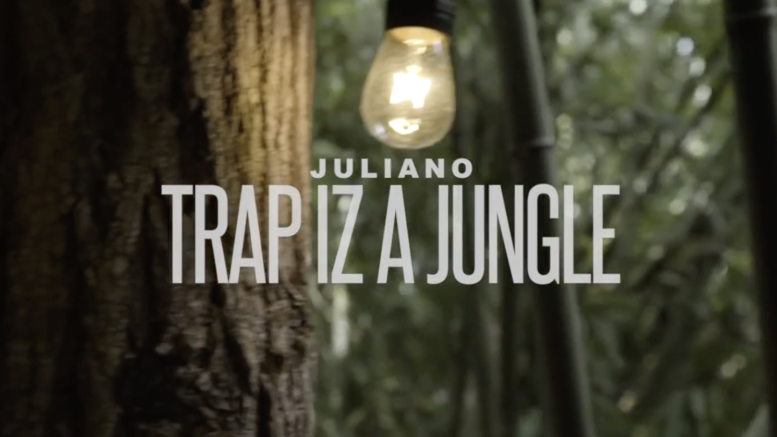 East Atlanta’s own Juliano heads to the jungle for his new music video directed by Karltin Bankz. “Trap Iz A Jungle” is featured on the Kirkwood native’s new Dope Spot 2 project that is available now. Check it all out below. 1 Comment on "Video: Juliano “Trap Iz A Jungle”"
I see you Juliano. You ain’t download ready yet but you’re growing every project and every song, that’s what it’s about lil bruh. Keep progressing and get to the point (which you ain’t at yet) where people begin to notice – it’s coming my g.